Factory Warranty! Good miles! 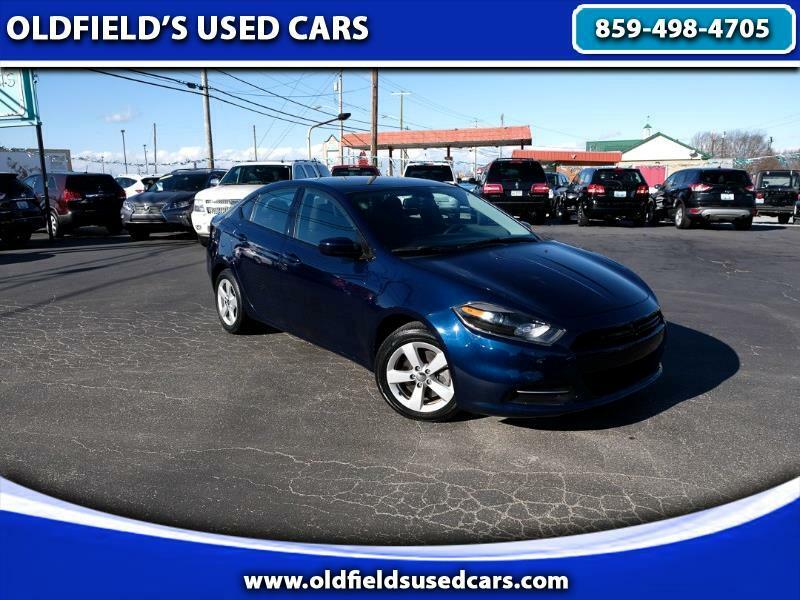 This 2015 Dodge Dart gets great gas mileage and is comfortable and easy to drive. It runs and drives very well and is equipped with a 2.4-liter four-cylinder. You can get a great payment on this car. Please call for more information or come test drive this Dart today.